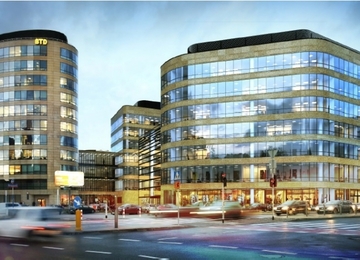 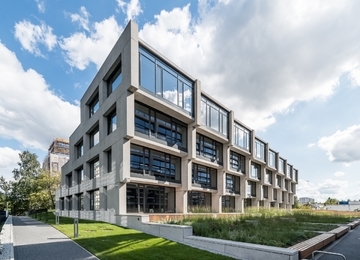 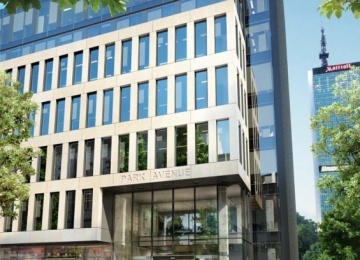 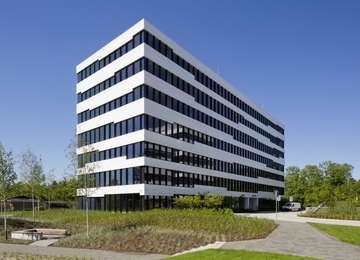 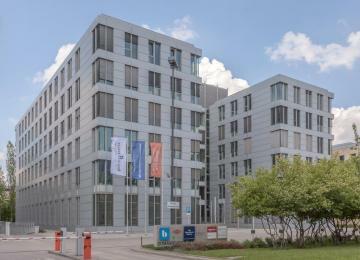 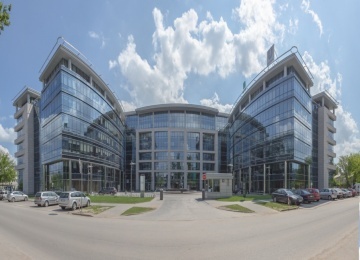 Sky Office Center is a 6-storey office building with over 4,000 sq m of office space for lease. 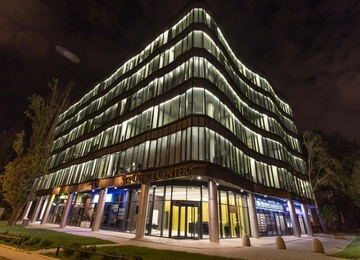 On the underground level are located 56 parking spaces and 10 on the surface parking lot. 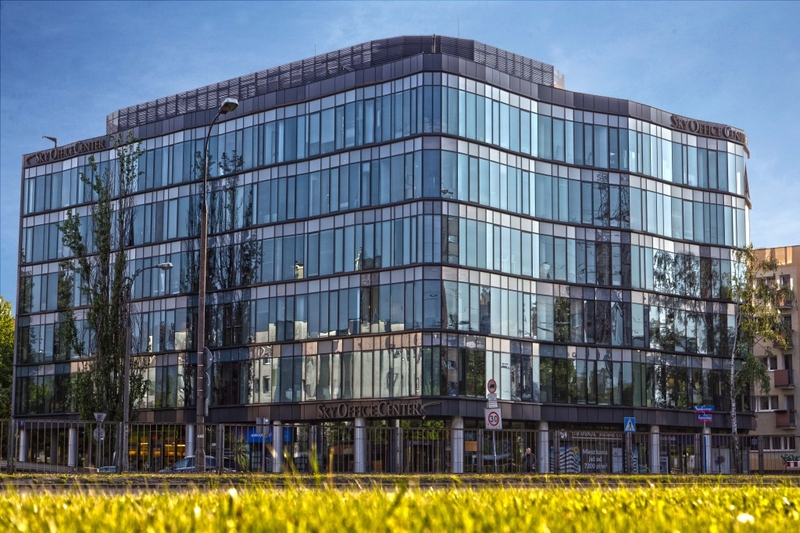 Office spaces are equipped among others with: air-conditioning, suspended ceilings, raised floors, carpeting, partitioning walls and openable windows. 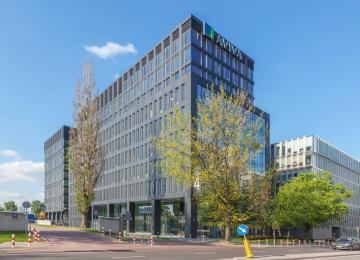 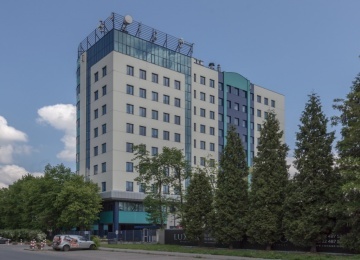 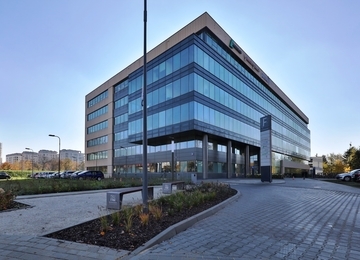 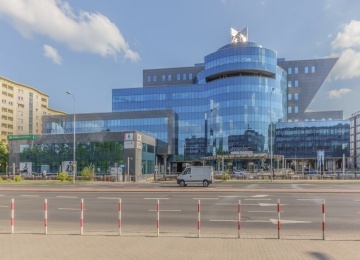 Sky Office Center is an office building located in Mokotów District, just 10 minutes drive from Chopin International Airport. 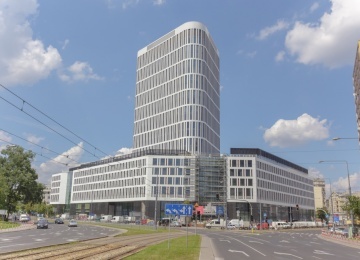 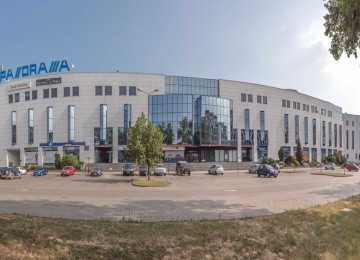 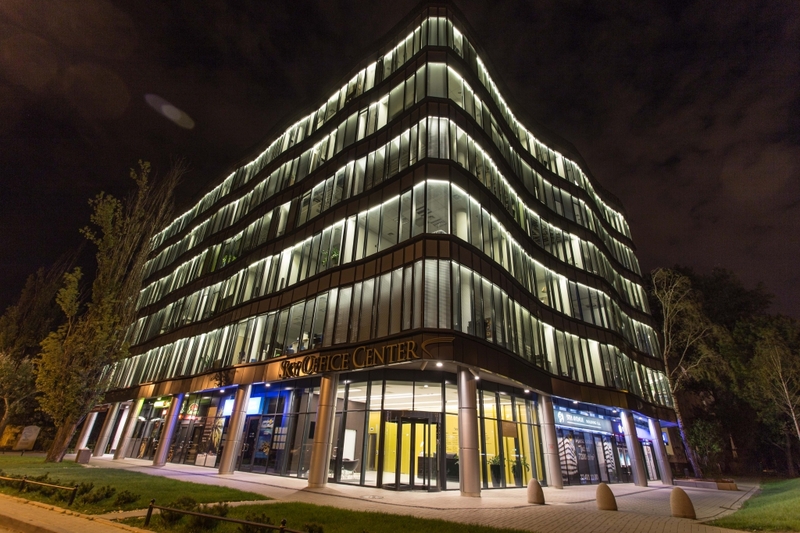 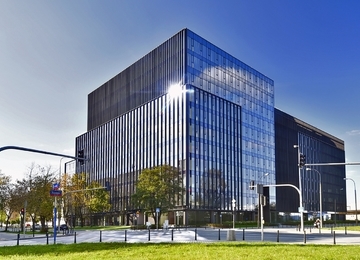 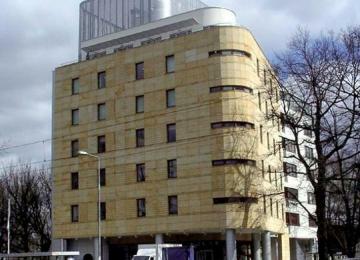 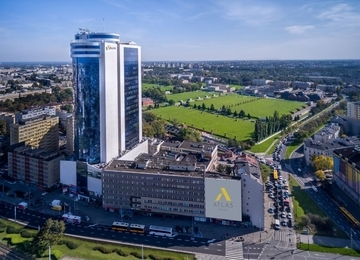 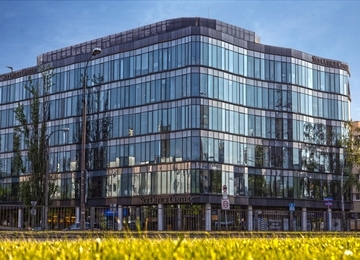 The building is located within walking distance to Galeria Mokotów shopping center. 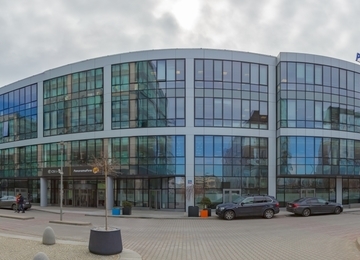 Convenient location enables easy access to other parts of the city, by both public and private transport.